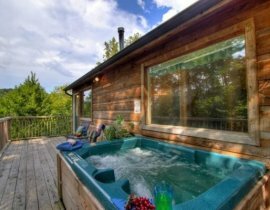 Soak up some fun when you stay in one of American Patriot Getaways’ Gatlinburg cabins with a hot tub! There is no better way to relax then soaking in crystal clear mountain water at your Gatlinburg cabin with a hot tub. 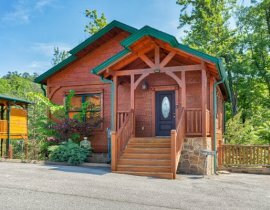 Why stay in a hotel, when you can stay in a Gatlinburg cabin with a view and enjoy the Smoky Mountain’s best scenery while your worries melt away in a luxurious spa? 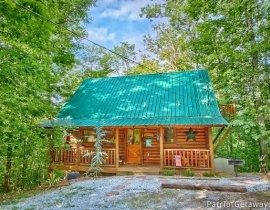 American Patriot Getaways has the best selection of Gatlinburg cabins for your next trip to The Great Smoky Mountains. Just married? Congratulations! 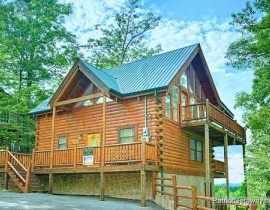 We have a wide variety of honeymoon cabins to choose from in Gatlinburg that include hot tubs. Looking for a little pampering? 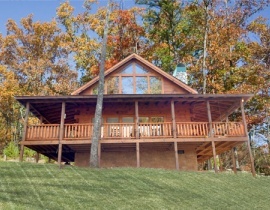 Book one of our luxury cabins in Gatlinburg, break open your favorite beverage, turn the jets on high, kick your feet up and relax. 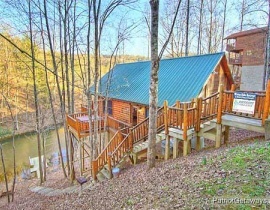 Your Gatlinburg cabin with a hot tub is waiting for you. 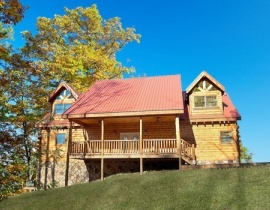 Call American Patriot Getaways – the Smoky Mountains’ #1 choice for the finest Gatlinburg cabins with hot tubs.